CASTAIC – James Marshall changed the course of California history when he found gold at John Sutter’s sawmill on a brisk January day in 1848. Often overlooked is the fact that Francisco Lopez actually made California’s first discovery of the shiny metal six years earlier, right here in the Santa Clarita Valley. 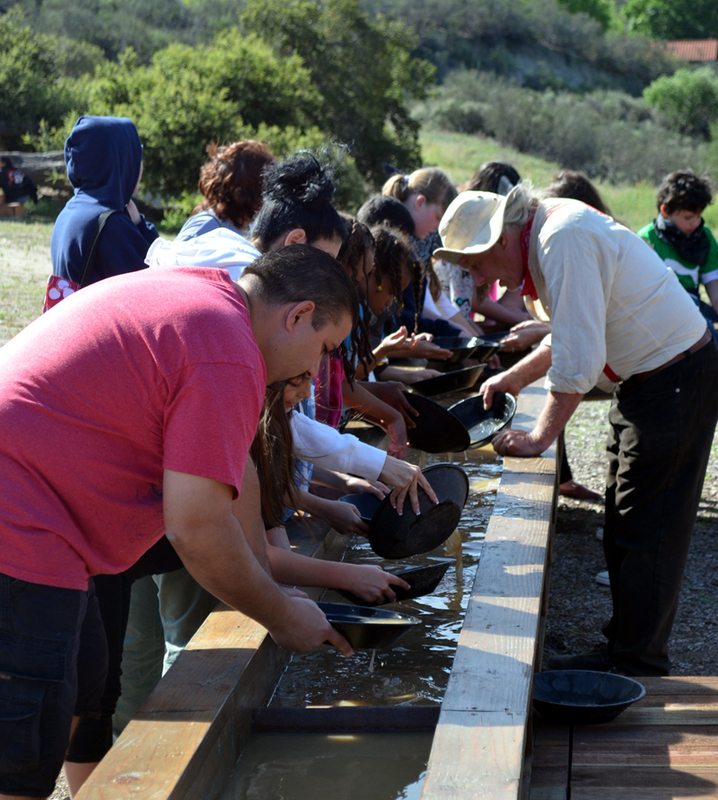 Now, a local team-building ranch keeps the dream of the Golden Oak alive for Southern California students by providing hands-on gold panning and living history programs meeting state standards for fourth-grade education. 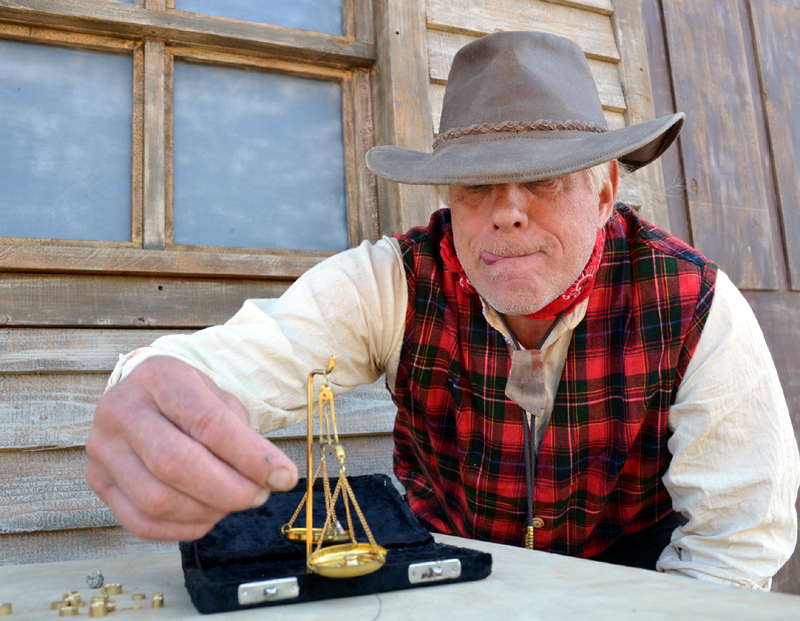 VT Ranch (www.VTRanch.com), which is also the location of the popular Valley Trails Summer Camps for youths, has created the VT Mining Company, a living history mine that includes a western town, a pioneer encampment, a water tower connected to a 50-person sluice box, and a country-western stage. 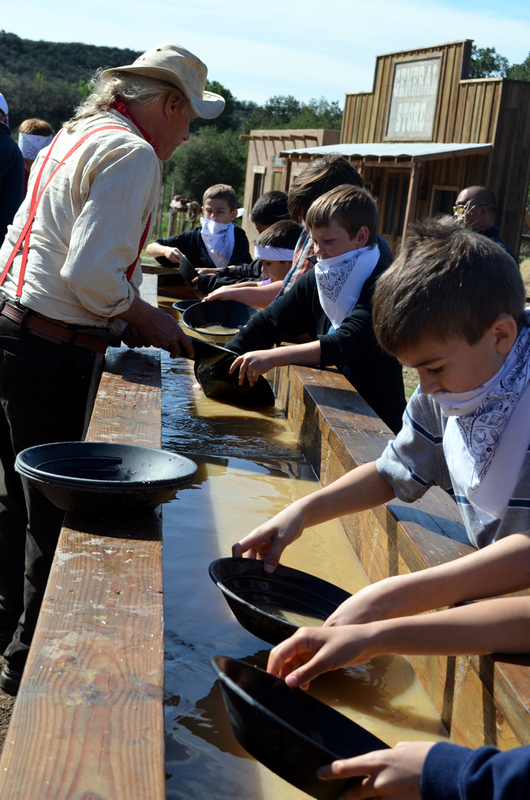 As part of the VT Ranch California Gold Rush program, fourth-grade students from all around Southern California participate in hands-on activities specifically designed to meet California state history and science standards. This includes learning about minerals, rock formations, California government in the 1800s, and most importantly how the discovery of gold profoundly changed California and the United States. 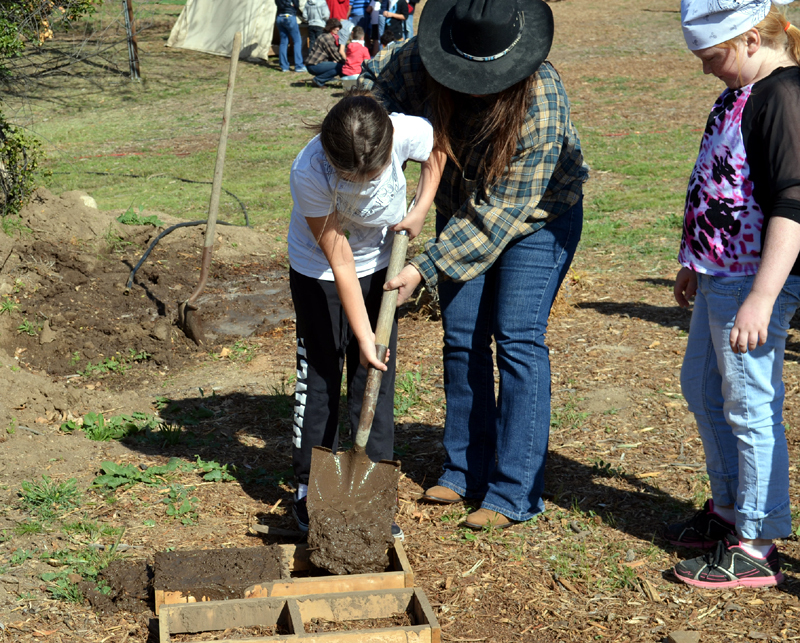 The base price for the Gold Rush program is just $15 per student, and groups can choose optional activities at additional cost including archery, a ropes course, a climbing wall, a Native American show, craft projects, barbecue meals and overnight experiences. VT Ranch also offers picnic areas where groups can gather before or after the class programs. VT Ranch is located at 30910 S. Sloan Canyon Road, Castaic, 91384. Additional information on the Gold Rush and other VT Ranch retreat and team-building programs for youths, adults, groups and businesses is available at www.VTRanch.com. Reservations are available by contacting the VT Ranch event planning team at (661) 257-0266 or info@VTRanch.com.